Played college basketball at Kansas (2005-07). 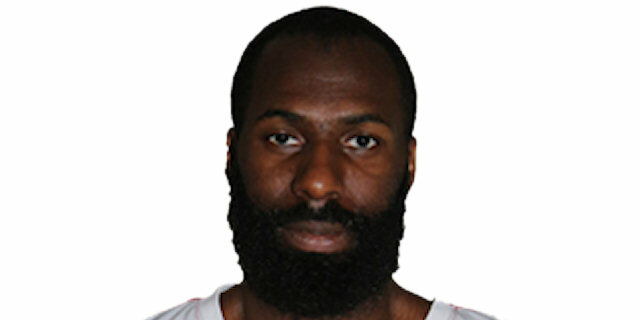 Signed for the 2007-08 season by New Orleans Hornets. In March'12 signed by Austin Toros, NBDL. Moved to Russia for the 2013-14 season, signed by Krasnie Krilya. In January'15 moved to Israel, signed by Bnei Hertzliya. Moved to Puerto Rico in April'15, signed by Cangrejeros de Santurce. Moved to Turkey for the 2016-17 season, signed by Trabzonspor Basketball. In May'17 moved to Italy, signed by Pallacanestro Reggiana Reggio Emilia. Played the 2017 Turkish All Star Game, being named MVP.